The work is expected to take 25 weeks to transform the square in to a fresh, contemporary public space for visitors to enjoy with new units for shops right in the heart of the town. 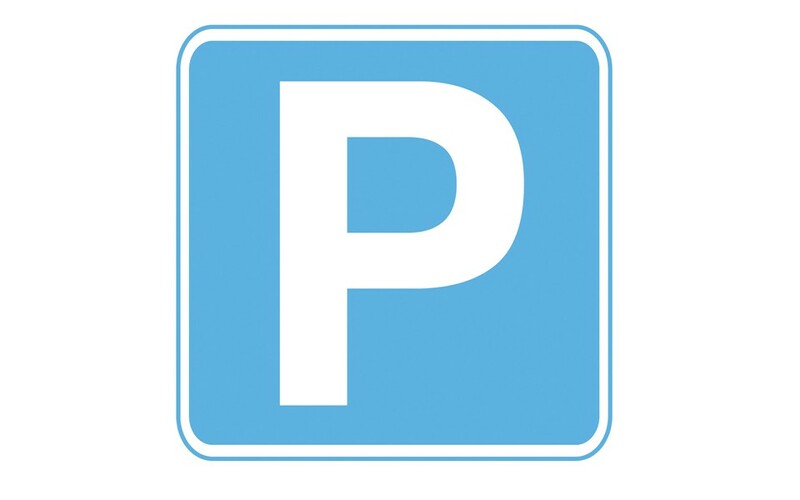 The car parking bays on Railway Road, Darwen will be closed from Monday, July 16. This is to enable work to be undertaken that will support the highway and restoration work to the stone work and railings in that area. To help those affected by this, eight additional accessible car parking bays are being created on the entrance road leading to Knott Street car park. The Railway Road bays will remain closed for the majority of the works, which is anticipated to take approximately 25 weeks. There will be a single lane closed on Railway Road from the end of July that will be managed with traffic light controls; this will protect the public and workers whilst the work on the highway is carried out. This will be for a period of a few weeks, the exact number of days is not yet known due to the technical nature of the work being undertaken. Blackburn with Darwen Council and their partners are working to support local businesses by sourcing materials locally, where possible, for the scheme. To keep up-to-to-date on the scheme, visit www.darwentowncentre.co.uk where you will find all the latest information.